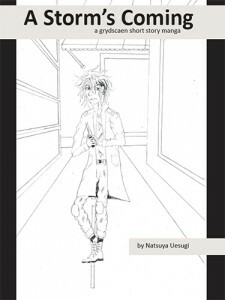 Following in the footsteps of science fiction giants Asimov, Clarke and Heinlein, author Natsuya Uesugi yet again crafts a story that will by turns regale and thrill readers! 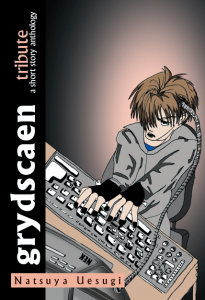 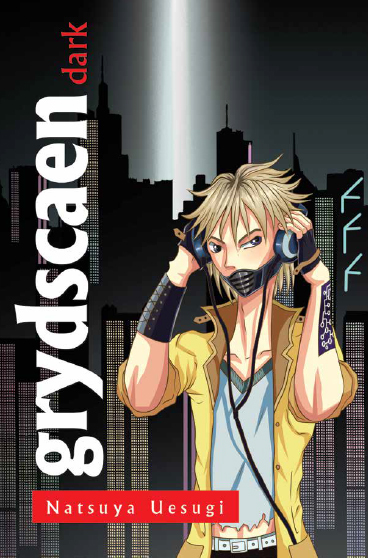 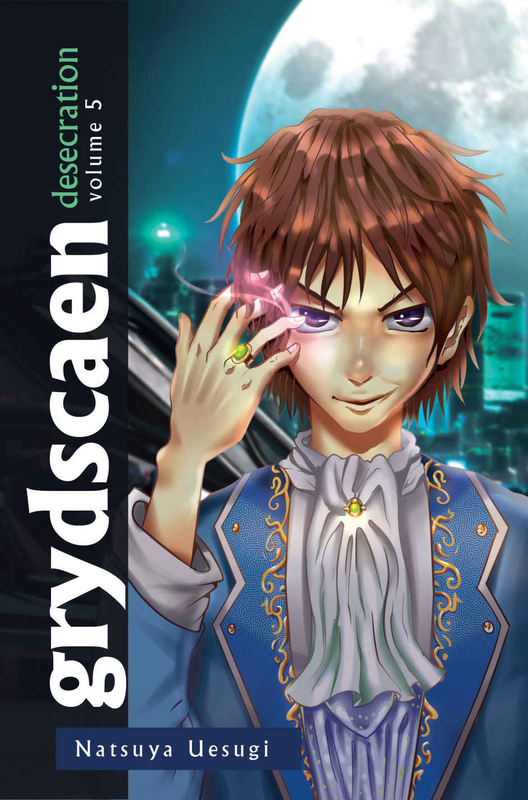 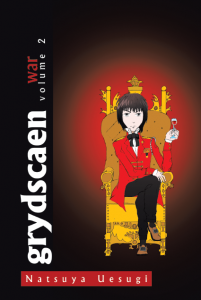 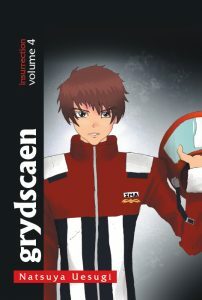 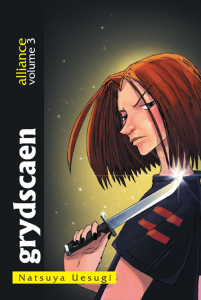 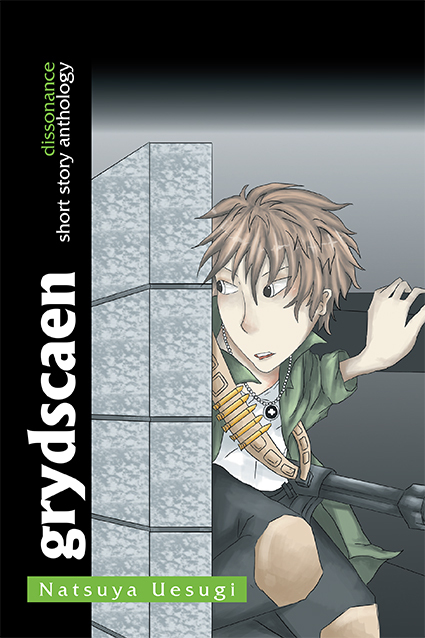 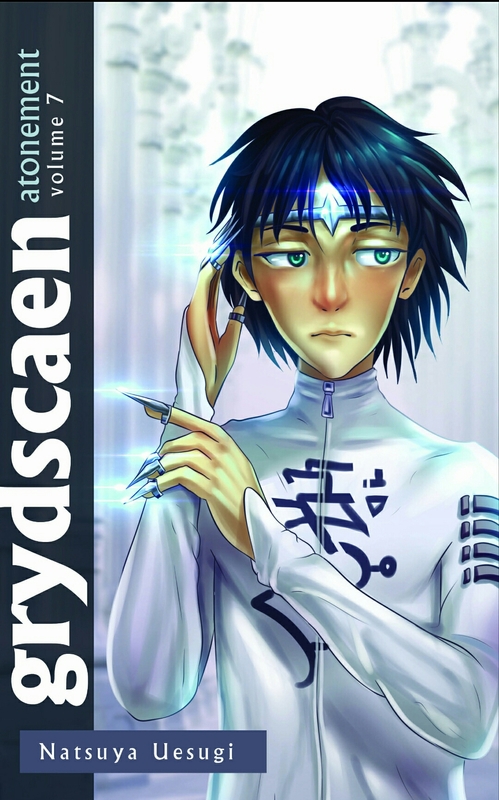 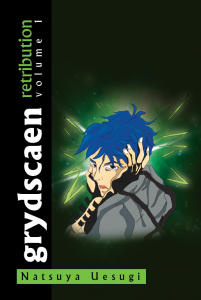 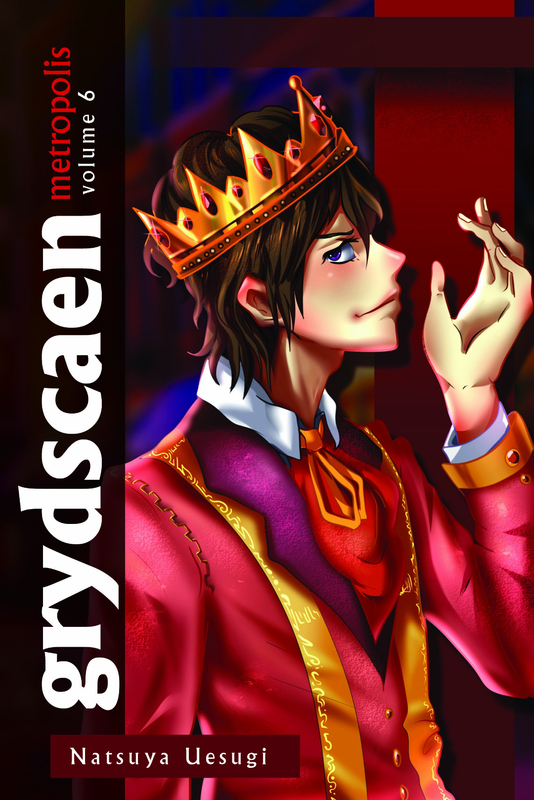 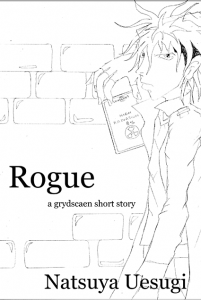 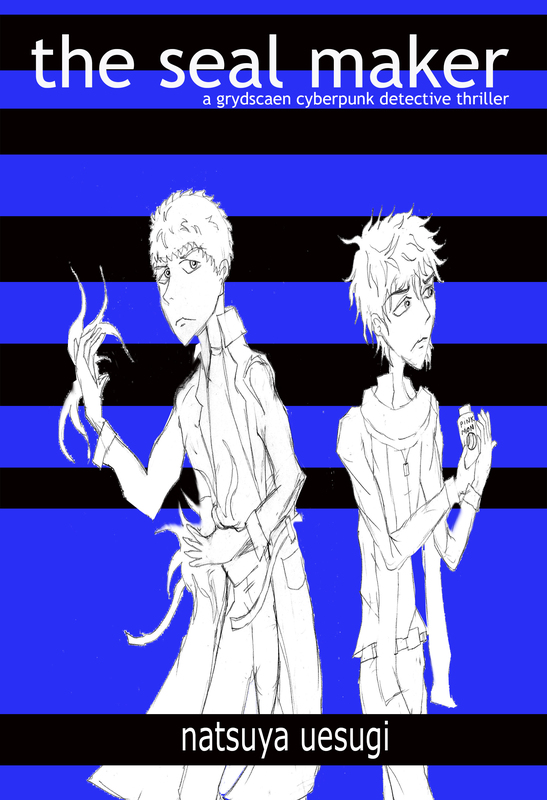 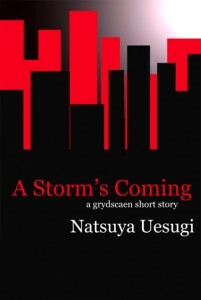 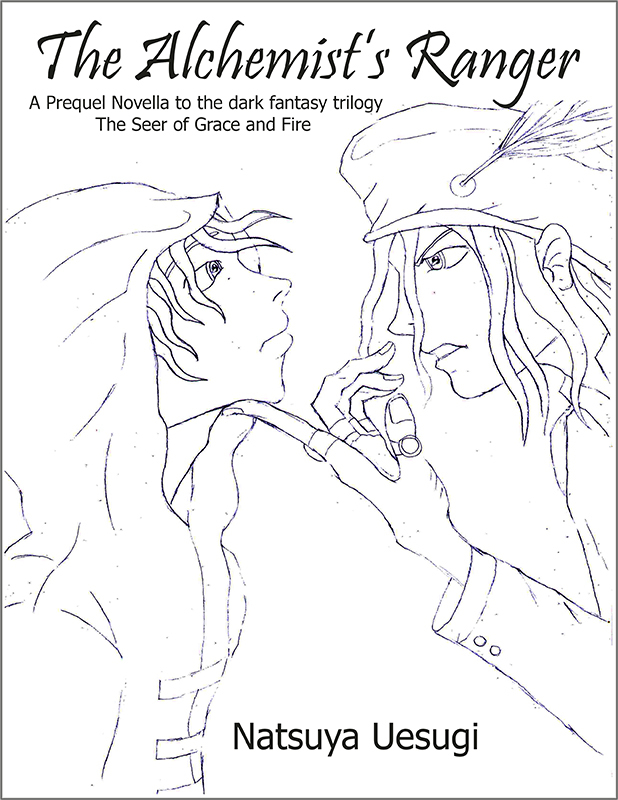 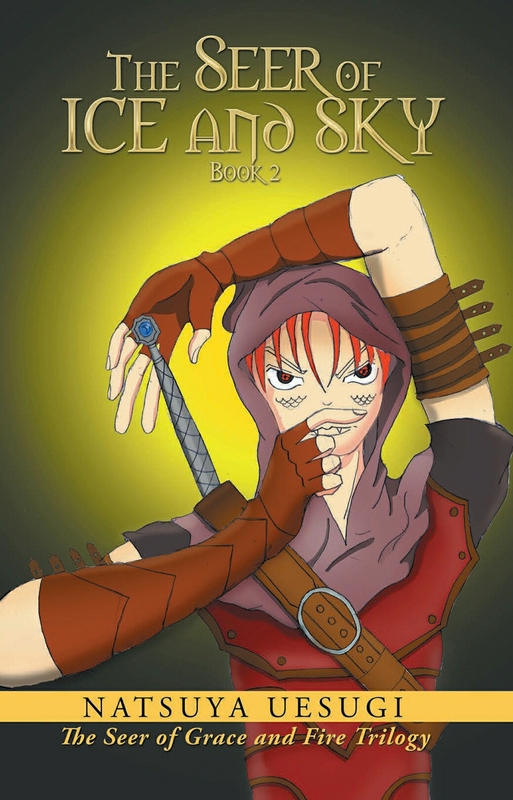 In this first installment of a riveting saga, grydscaen:beginnings, Natsuya delivers another solidly engaging work, which features his richly detailed subplots and fast-paced style of narration, following the journey of Faid, Lino and Riuho. 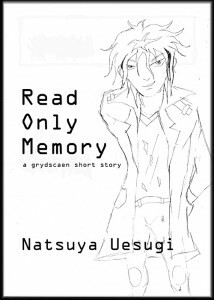 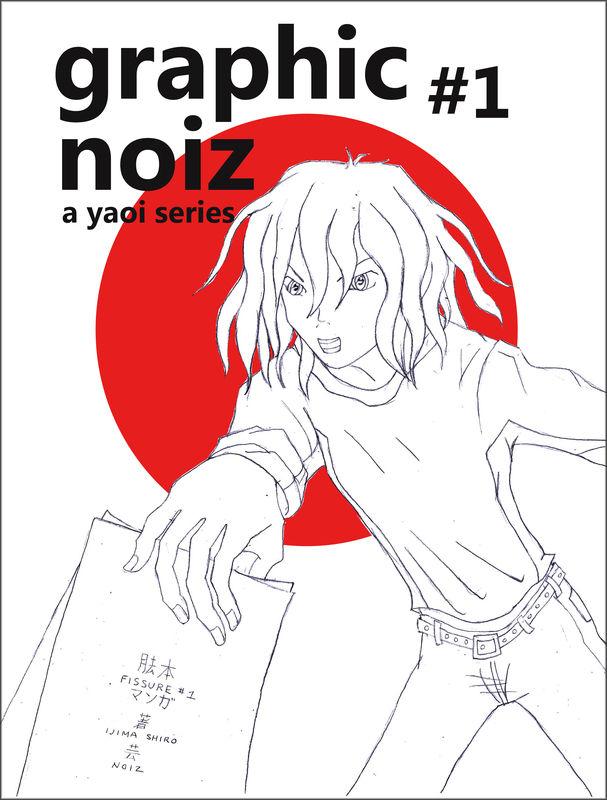 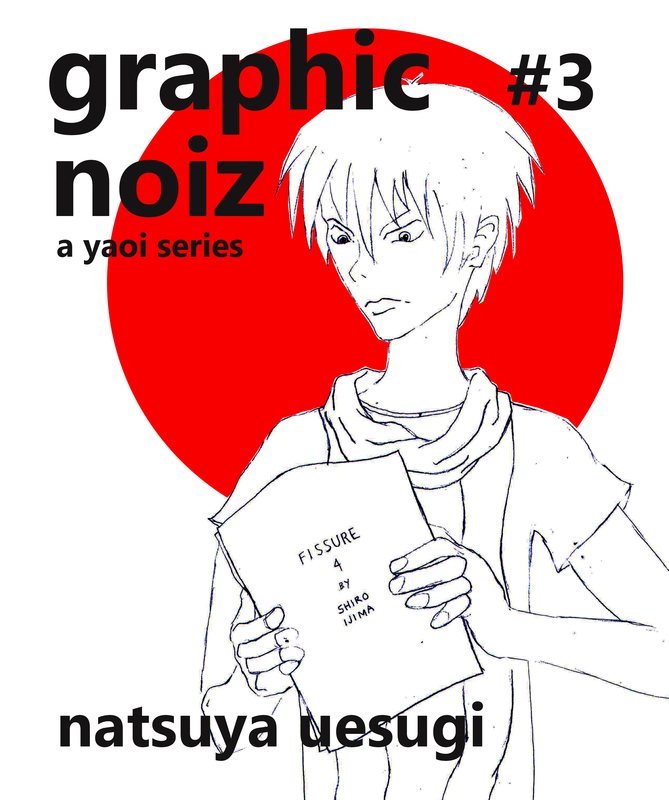 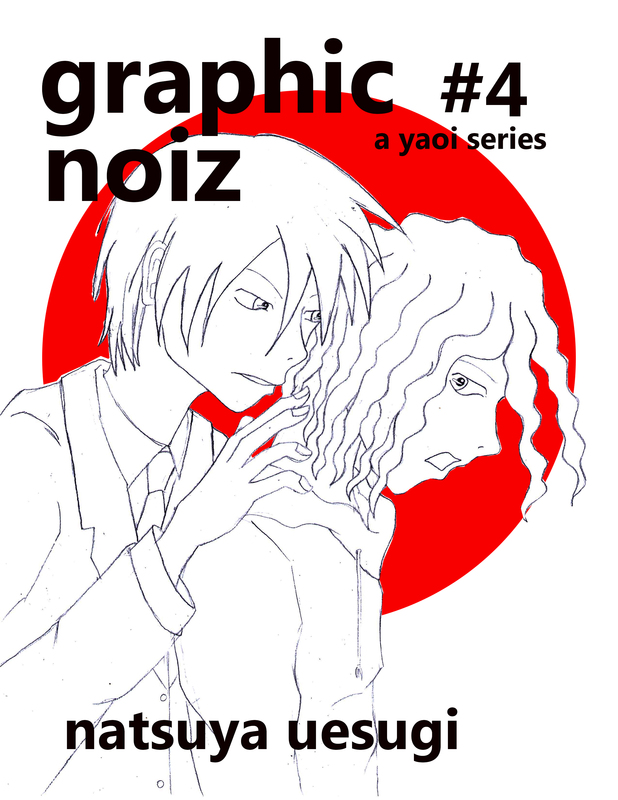 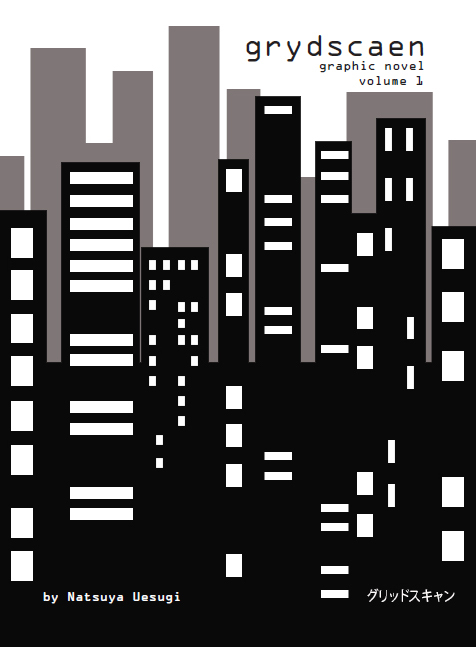 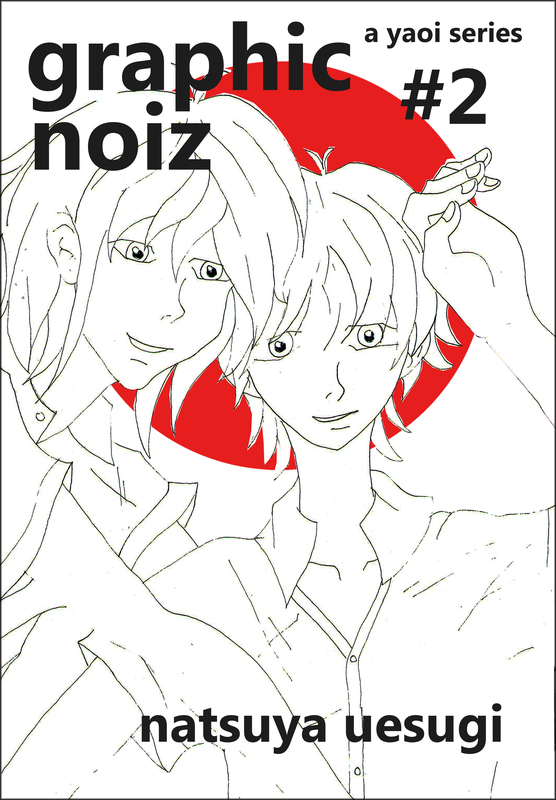 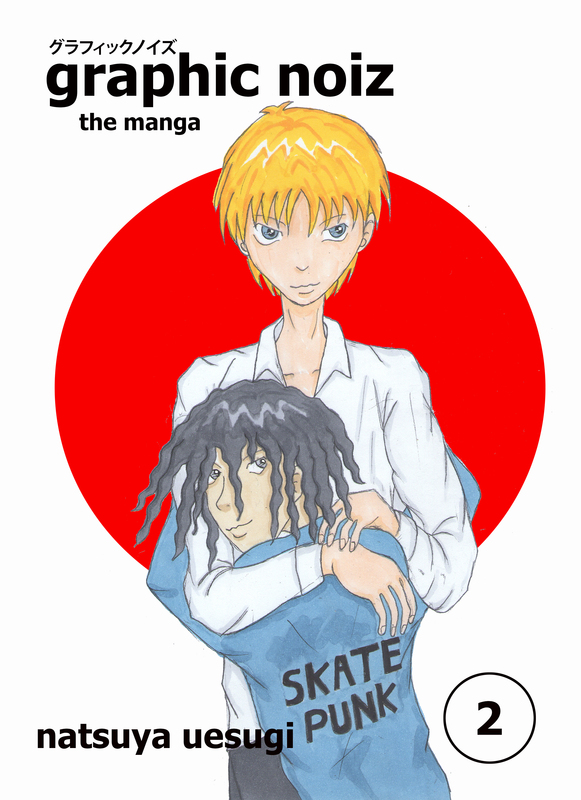 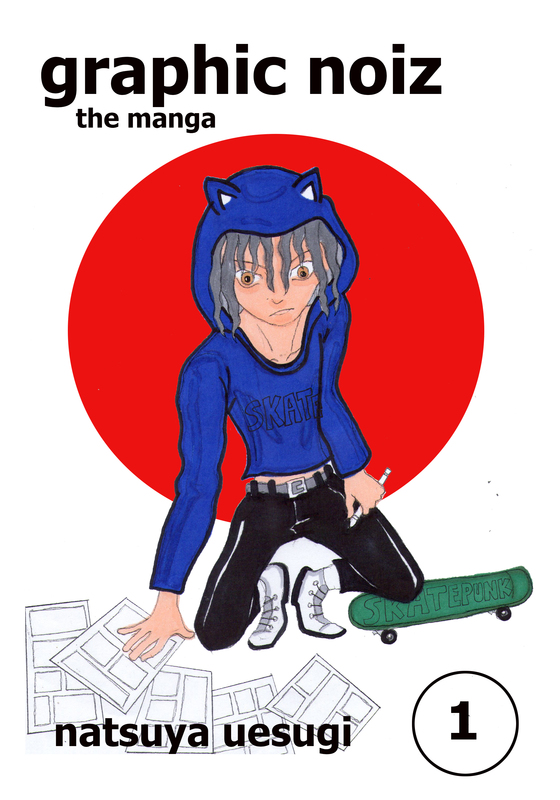 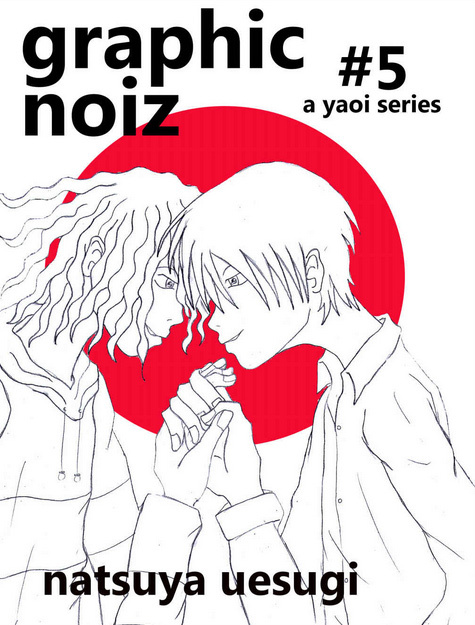 Support Natsuya Uesugi’s work to create novels, anime and manga and get exclusive patron-only rewards and posts.